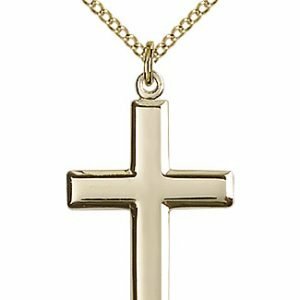 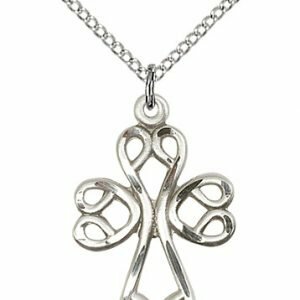 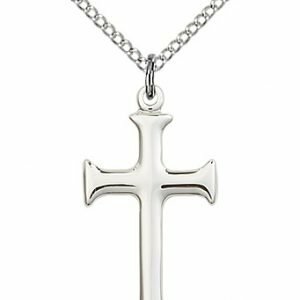 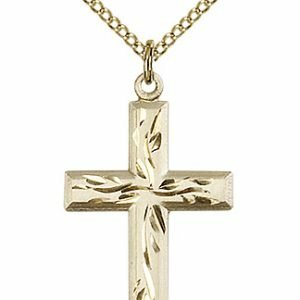 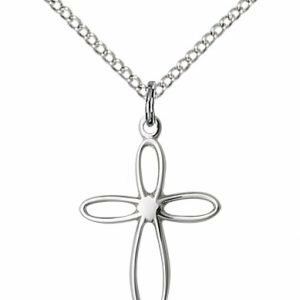 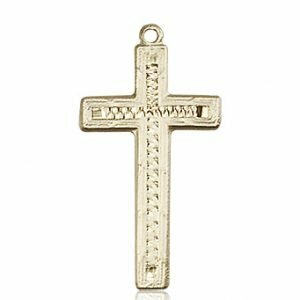 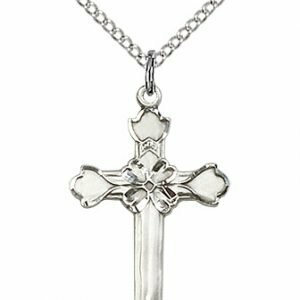 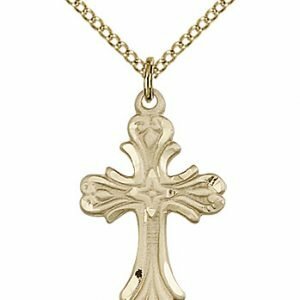 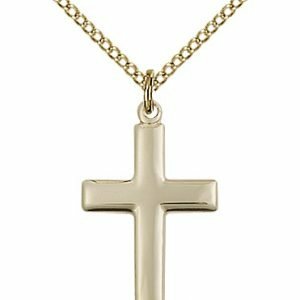 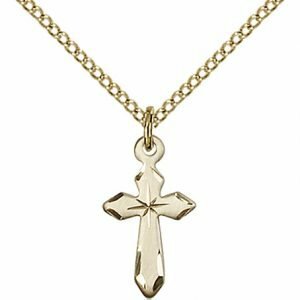 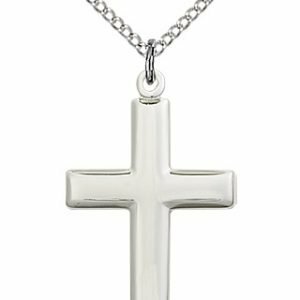 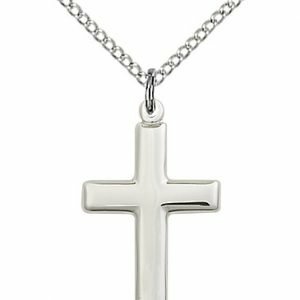 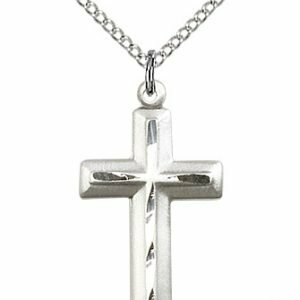 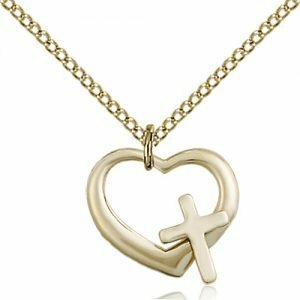 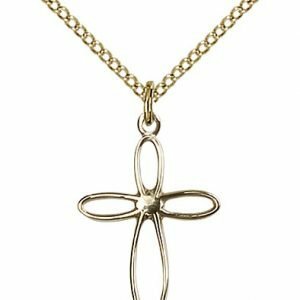 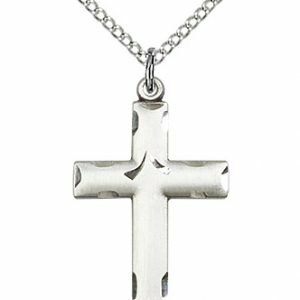 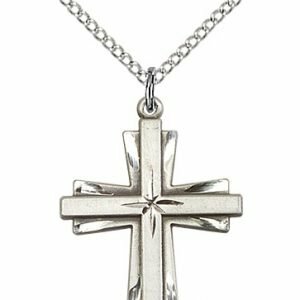 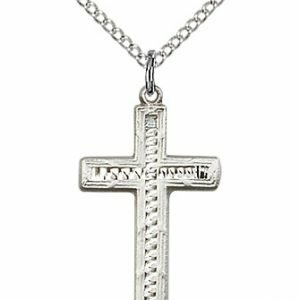 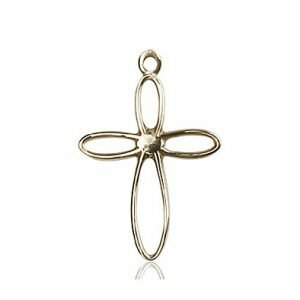 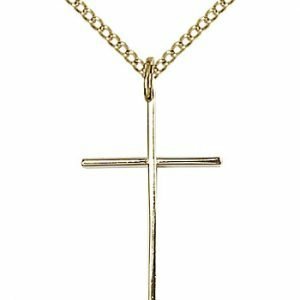 Cross necklaces for women are available in both sterling silver and gold-filled, and they vary in style from a simple cross to simply elegant. 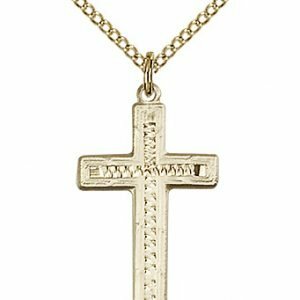 There’s a beautiful tradition that when Christ received His cross, He embraced it out of love for us. 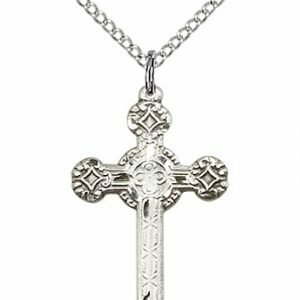 We, too, need to carry our crosses and we need to embrace them, and yet we also need that daily reminder to do so. 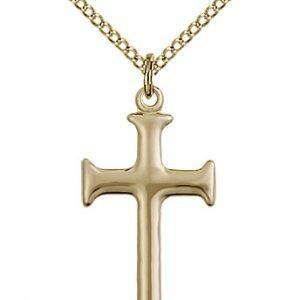 That’s why a cross in the home or a cross necklace is such a powerful sacramental. 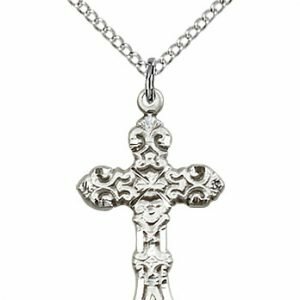 These cross necklaces shown here are not only powerful testaments of faith, this particular selection was chosen especially for women.